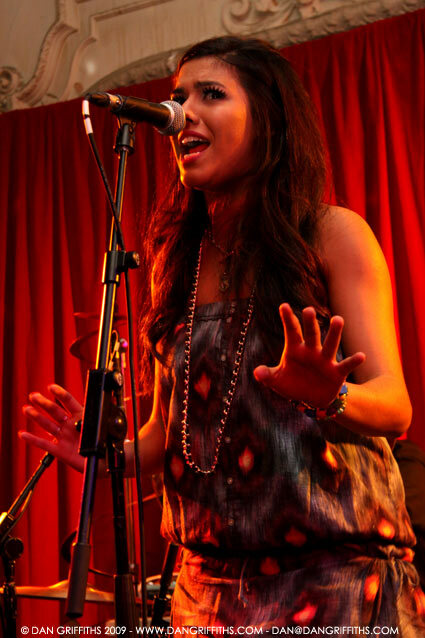 This shot of Charlotte O’Connor was taken on Thursday night at Bush Hall. She was one of the best up and coming artists I have seen in a long time and had an amazing voice. I believe that she has just signed a record deal with Columbia records. You can see more shots from the show which also featured Anna Leddra Chapmanat and Ellie Lawson in the gallery.